Are your paid, search and email channels competing against each other for sales, customers and attributions? They don’t have to. You can grow your business by strategically integrating all these channels. 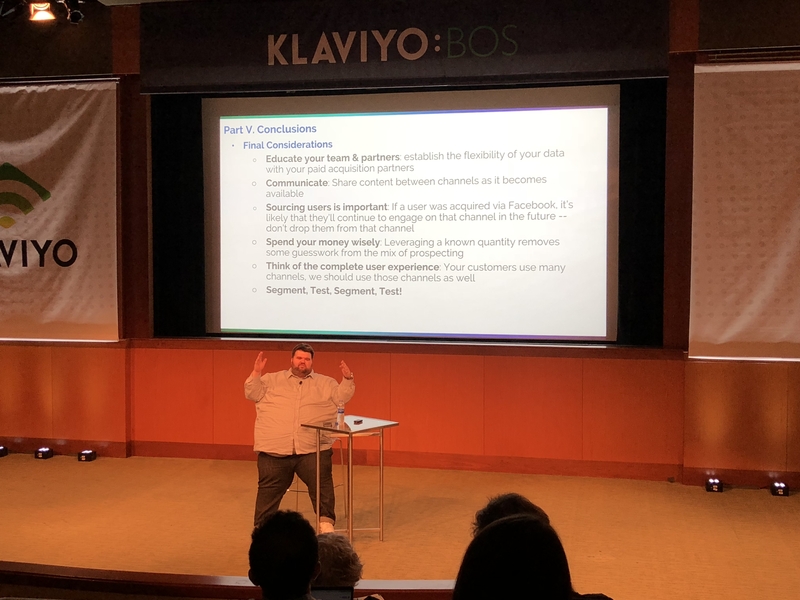 During my recent presentation at the Klaviyo:BOS, I talked about using email and Facebook together for maximum impact. And last week, I shared three key strategic goals to help your brand have maximum impact. Today we’re going to dive deeper into audience integration profiles. Let’s look at several audience profiles that worked for our clients. For the people who have recently joined your email list, you might consider not showing them an ad for a little while. Or, if they just joined your list but they're not opening your emails, consider creating a sequenced set of ads that are going to showcase the content that's in your welcome series. One of my favorite questions to ask clients early on in our relationship is: What are the four or five things that a customer needs to know in order to make a purchase from your brand? Once we get the answers, we may send emails about those very things. And of course, repurpose that content as advertisements as well. Our clients have found a lot of success focus on customers who have purchased a specific product. But only if your audience is big enough. If you have two thousand people who have purchased this very specific product, why not build a lookalike from that? These people are going to be qualified. And that specific product is really going to push towards finding other people who are going to also be interested in it. VIP customers have also been really successful for us. When we find people who are spending a lot of money in our purchasing funnel very often, pushing them over to ads has been hugely important. If you’re fortunate enough to have such customers, always do that. Here’s an interesting story. We had client who had an issue with one of their products and they were getting a lot of returns on it. They were concerned that all these people were really ticked off at their brand because the product didn't work out. Buyers were calling our customer service team and still getting retargeted on Facebook. It was a disaster. But what we told them was, let's just take everyone who's returned an order and let's exclude them from all your advertising. And worked out really well. Best yet, the customer service team breathe a huge sigh of relief. Just remember, when it comes to audience identification, there are a number of things you can do to engage users with email, and a lot of those things are going to work in Facebook too. Sometimes it's about inclusion, and sometimes it's about exclusion. But it’s always about focus. The ROI of Structure, Part 1: Optimizing Your Paid Search Campaigns If companies don't structure their ad accounts the correct way, it can hurt how well they can track and optimize performance down the road. Not to mention, wasting millions of dollars. Has Your Company Been a Victim of Badvertising? Take The Official Quiz! Whether you’re a disruptive upstart brand, growth stage company or a multinational corporation, this will give you a sense of where you might need to improve, and how you might be poised to grow in the future. 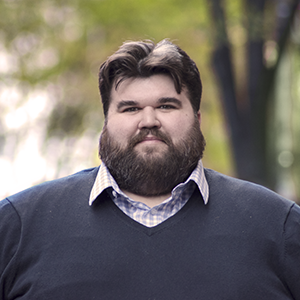 Is Your Marketing Agency Holding Your Data Hostage? Today, the norm for many digital advertising client / agency relationships is for the agency, not the client, to own the advertising accounts in Facebook, Google, and more.